It is a foggy start, but we know the weather will be improving by the hour and the day. 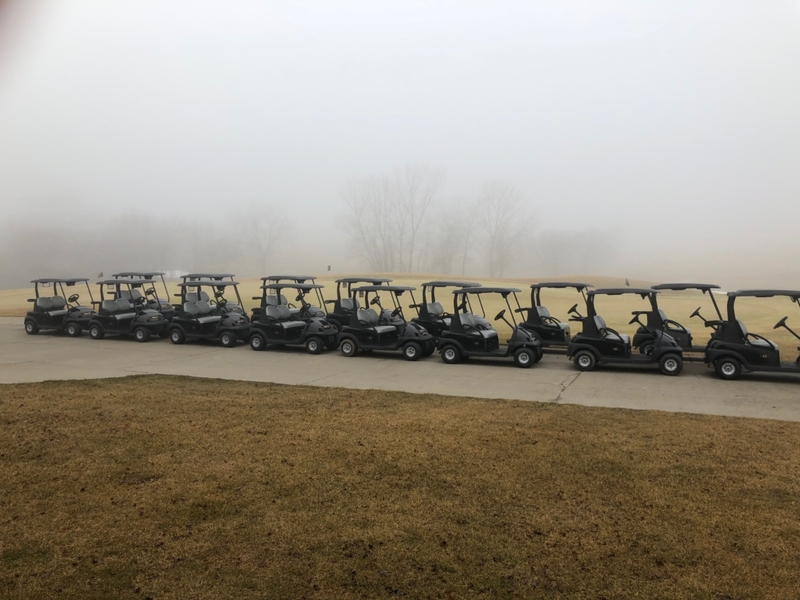 The 2019 golf season is here and we are ready for it. Shoulder season rate are in effect through April 11th. Golf carts will be restricted to the cart paths for an extended period of time and the driving range will not be open. When making a reservation please make it for the actual number of golfers. If your plans or numbers do change please contact The Legacy and make the adjustment. All groups will be paired up during the season.